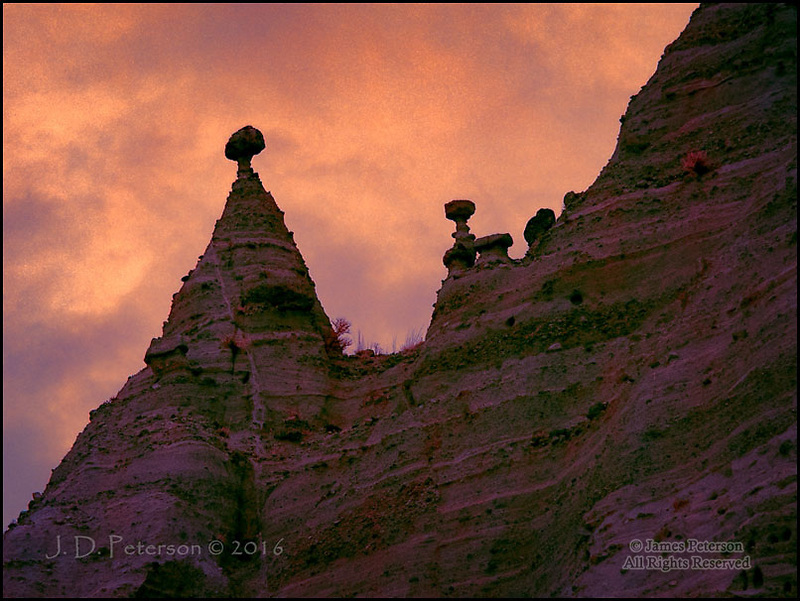 Balanced Rocks, Kasha-Katuwe Tent Rocks National Monument, New Mexico (Infrared) ©2016 James D Peterson. New Mexico has an amazing variety of elegant and/or otherworldly landscapes. This one might be the most amazing one of them all, especially when seen in the ersatz colors of an infrared image.